 Based out of Seattle, WA, indie-pop band Carlene Crawford & The City Lights, often pulls from nostalgic 80’s electric guitar and jazz piano influences. Lead singer/keyboardist Carlene started journaling at a young age which has made a big impact on the way she writes; simple, to the point, and from the soul. She moved back to the Pacific Northwest after releasing EP New Ground (June 2016) in San Diego. In crossing paths at an open mic in Seattle, her original songs evolved with the creative influences of drummer Chris D’Abreau, guitarist Levi Jess and bassist Dan Ryan.